Robert (“Rob”) McEwan is a Dallas native who was raised in Sunnyvale, Texas. After graduating from Dr. Ralph H. Poteet High School in Mesquite, he attended the University of Dallas in Irving. At UD he was a four-year golf letterman, studied abroad in Rome, Italy, and graduated with a Bachelor’s degree in Politics with a concentration in Business. 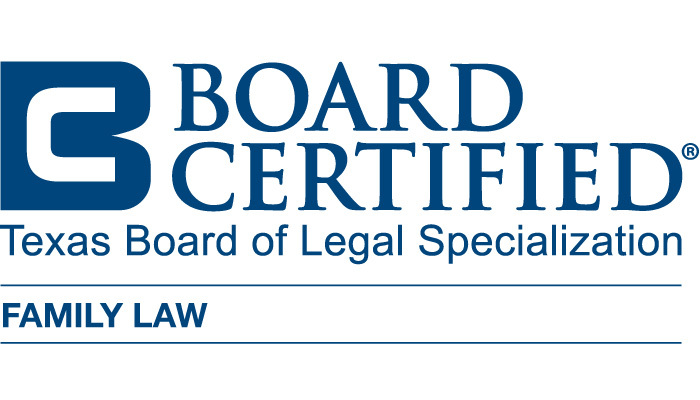 Rob is board certified by the Texas Board of Legal Specialization. Rob attended SMU School of Law on the Dedman Scholarship and graduated with a Doctor of Jurisprudence. He also attended Marquette Law School for a semester while completing a concentrated study of sports law. A few of his law school honors include: an editorial position on a law review, a top 10 oralist award at a national moot court competition, several writing awards, and a published article. 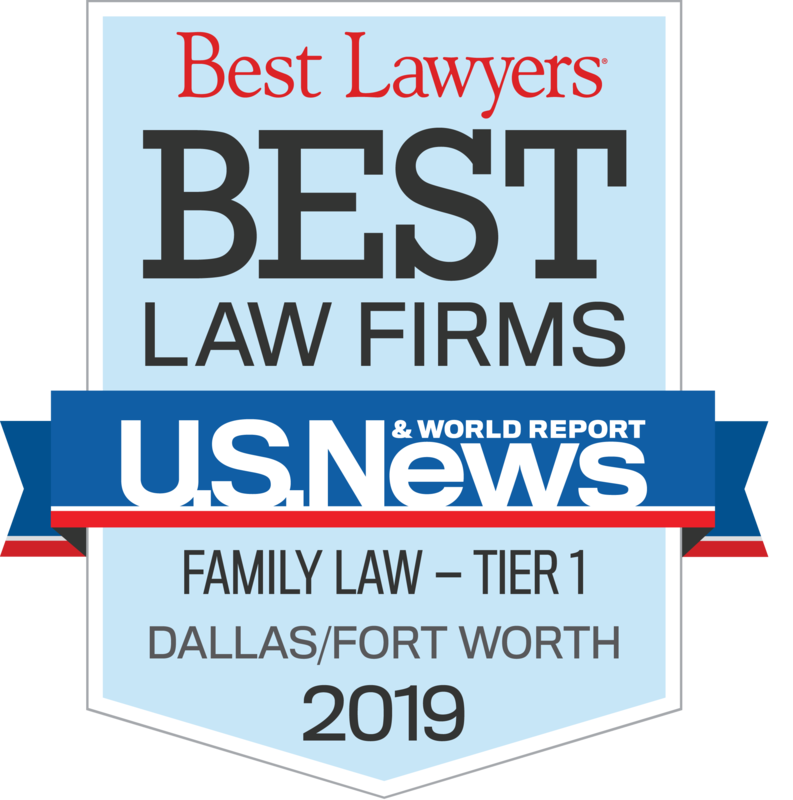 Rob is licensed by the Supreme Court of Texas, and the Federal Courts of the Eastern, Northern and Southern Districts of Texas. 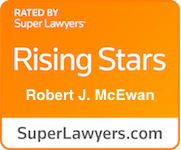 Rob is a member of the Collin County Bar Association, Dallas County Bar Association, Tarrant County Bar Association, Texas Young Lawyers, Collaborative Institute of Texas and the State Bar College. Most importantly, Rob is a trial attorney and has completed advanced training by the National Institute for Trial Advocacy. 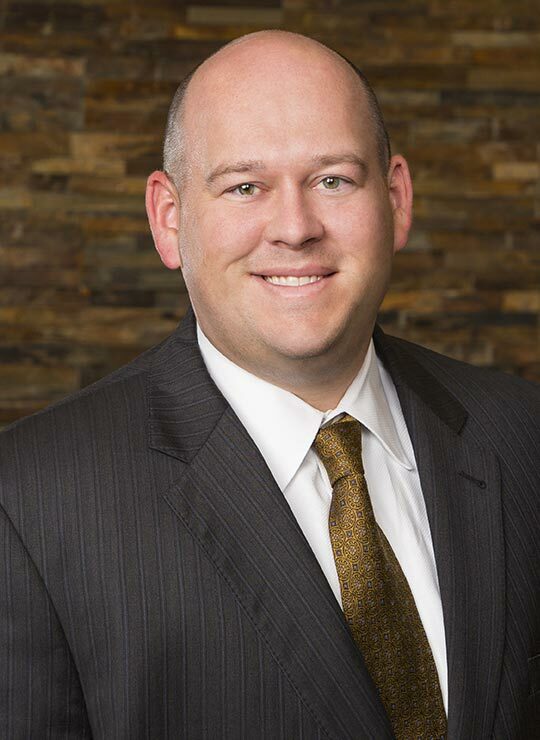 In addition to practicing law, he is a civil and family law mediator. In his spare time he enjoys playing competitive golf, kayaking, traveling and watching every Dallas Mavericks and Dallas Cowboys game.